That’s right gurly-men. Another edition of Hey Arnold has deadlifted itself into your podcast program. 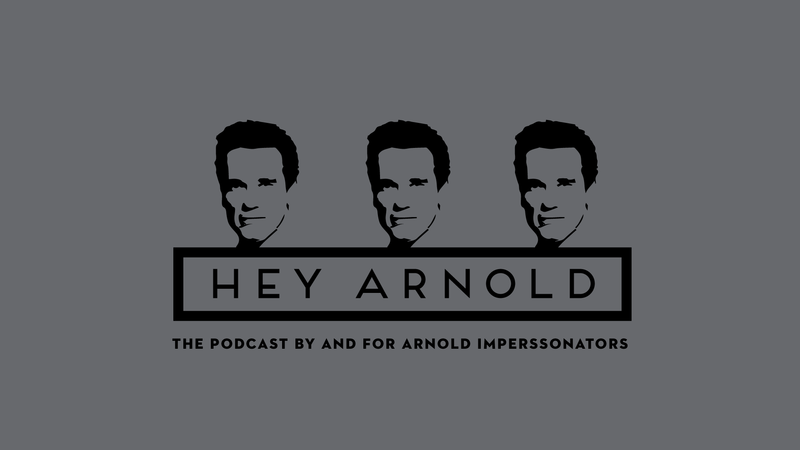 Get 4 sets of 12 reps of pure, unadulterated Arnold impersonator news & views.